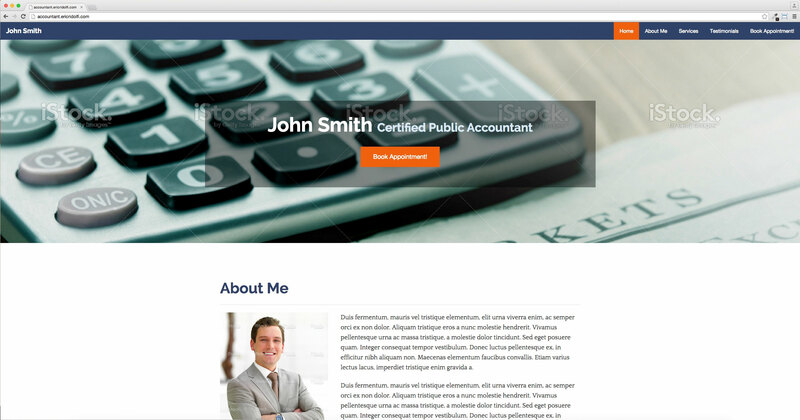 This is a one page website that can be used for any kind of business professional. The design consists of a clean layout, business colors, carefully chosen typefaces that pair together. 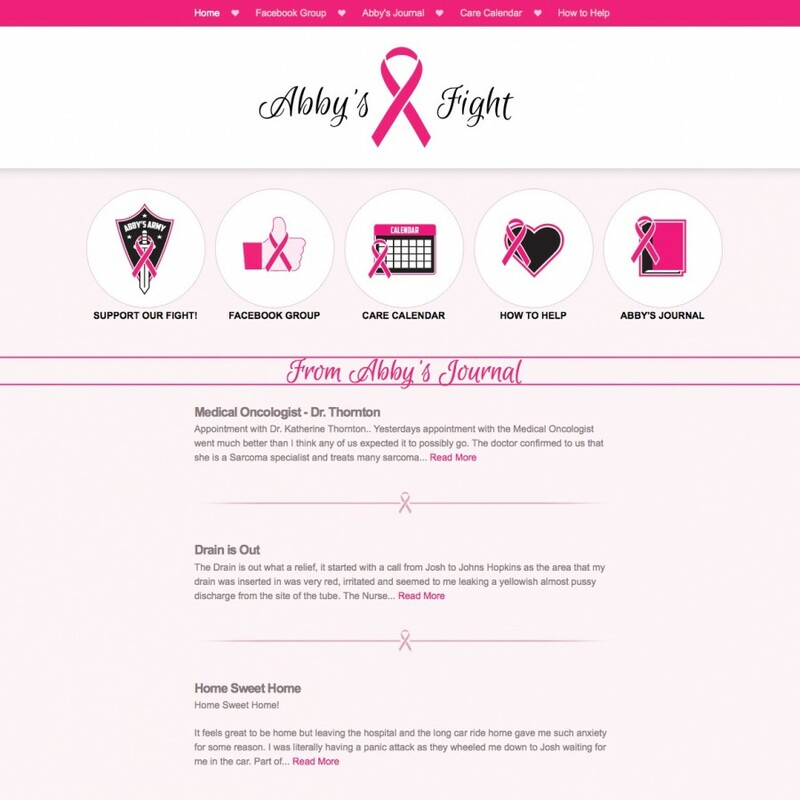 The layout is made up of several sections: About Me, Services, Testimonials, and a Schedule Appointment form. The About Me, Services, and Testimonials sections can all be edited. The About Me section can have an image of the site author as well as, information about the site’s author. The Services section can contain up to six services. The Testimonials can have as many testimonials as needed. The Schedule Appointment form is a great way for users to communicate with the site’s owner without exposing the email address to spam. A field has been included to help reduce spam submissions. Finally, social networking icons are included so this site can link up to the site author’s social networking sites. If you are interested in purchasing this website, please visit my store to purchase this product as well as other products. If you have any questions you can contact me or you can request a free quote.